The Doctor of Dental Surgery is Australia's only masters-level qualification for training general dental practitioners. The Doctor of Dental Surgery creates a new benchmark in 21st century education. 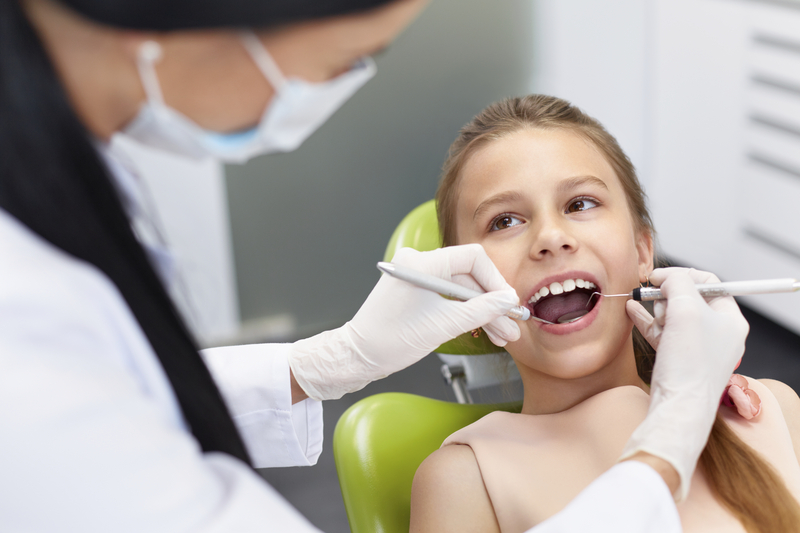 The degree leads to registration as a general dental practitioner with the Dental Practice Board in Australia and New Zealand, and creates a pathway to enter the Master of Philosophy, PhD or Doctor of Clinical Dentistry. Webinar recording can be viewed here.